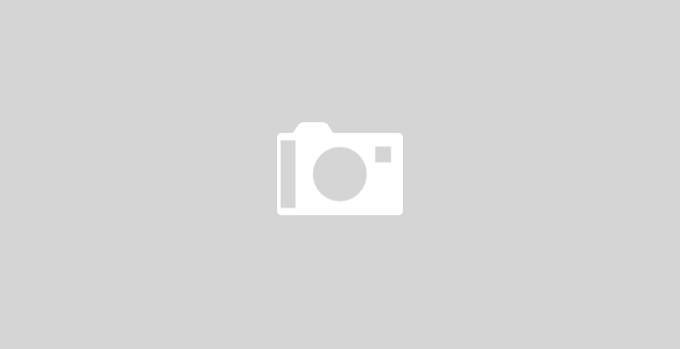 Hello Viewers, thank you again for visiting my blog. In this blog, I will introduce you to 4 most used video editing software among You Tubers and other video editors. 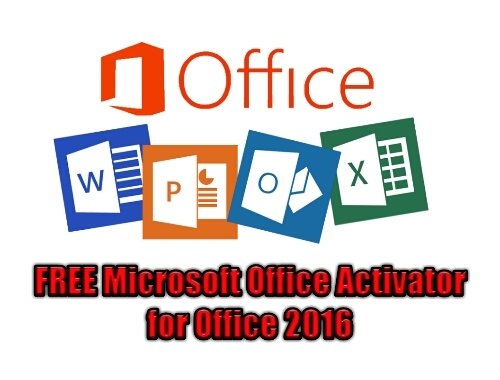 Among this four software 1st and 2nd software are most usable and easy to access. The software about which I will describe first is the easiest and useful software for any beginner who wants to learn video editing on PC. So let's start. Camtasia is a software suite, created and published by TechSmith, for creating video tutorials and presentations directly via screencast, or via a direct recording plug-in to Microsoft PowerPoint. I said that this software is best for me because I have to upload videos daily and I'm not working on YouTube and blog professionally, Online services is my part-time work. So I have to make videos quickly and for that Camtasia is best for me. Though Camtasia has fewer library files then Filmora or other video editors and though It is unstable while working with large video files as movie editing etc. but still it is a most used software because it can generate a video file within few minutes, and the main advantage of this software is the video size and quality. It makes an HD quality video in very low size. And most of the You Tubers who has technical channels and make technical videos, use Camtasia for making more videos in less time. This software for advanced level video editing, you can create any kind of animation with this software. 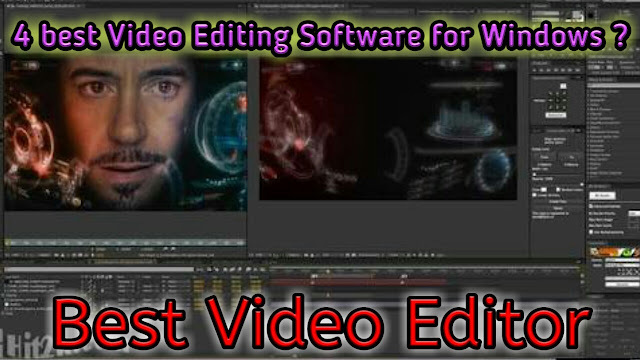 With a huge library file, this software takes an ultimate position in the field of video editing. I'm sure that any video editor can recognize this software by the name of vegas only. This software produces almost all types of video files and can work with large files easily. Video quality is too good. You can change audio and can give awesome audio and effects. You can't imagine what you can do with this video editing software. 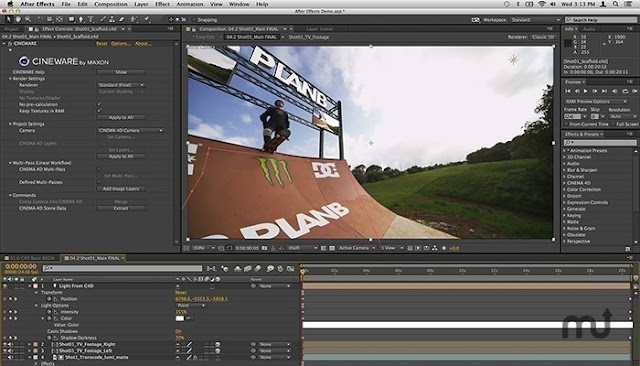 Adobe After Effects is a digital visual effects, motion graphics, and compositing application developed by Adobe Systems and used in the post-production process of film making and television production. You know, the TV Serials also made by this software. This software can do a lot of graphics works by its huge library files. 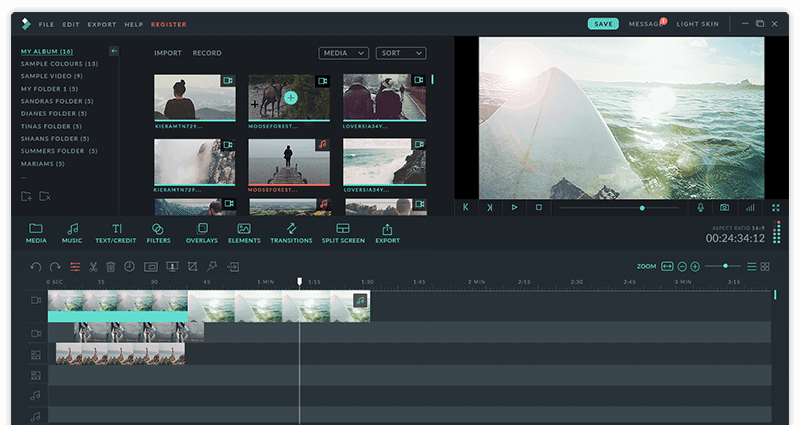 Which is the most useful Video Editing Software? 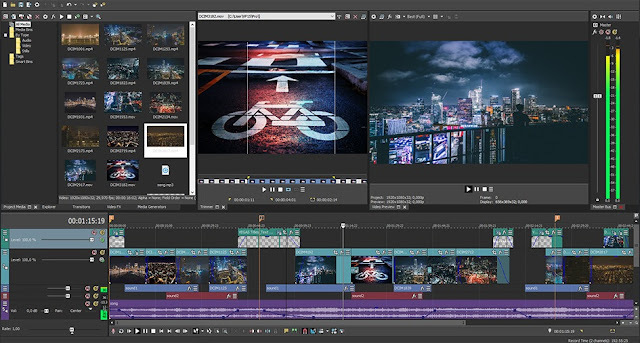 If you want to know about the most useful video editing software then I can't answer you or I'll answer you about Filmora or Sony Vegas or Adobe After Effects . But the your question will be why I described Camtasia 1st or why I'm telling this software is the most important for any learner who want to learn video editing or any You Tuber who upload daily videos. Yes wondershare filmora, sony vegas abd adobe after effects has more features and more library than camtasia but when you use all of then you can realize that when you render videos in Camtasia the file size is more less than any other and quality is also so good. But if you want to edit videos of various format as 3gp etc. then you can't use camtasia because 3gp file is not supported in camtasia and if you animate your video like an graphics designer then camtasia is not for you, but if you want to make a video quick and in small size then camtasia is best for you. I like camtasia because it is profitable for me and for all of the viewers who watch my videos in YouTube or in blog. It is profitable for me because I can make much more videos easily and render quickly by using Camtasia and those videos are profitable for my viewers because when they watch my videos , they don't need more data to watch this videos in HD quality. So if you want a video editing software which is more stable ( I'm telling about stability because when you use big files as a movie for editing in camtasia of in filmora then in many cases they stop working ) and includes more features then the best option is Adobe After Effects and Sony Vegas. You can use Filmora also as their are many features. 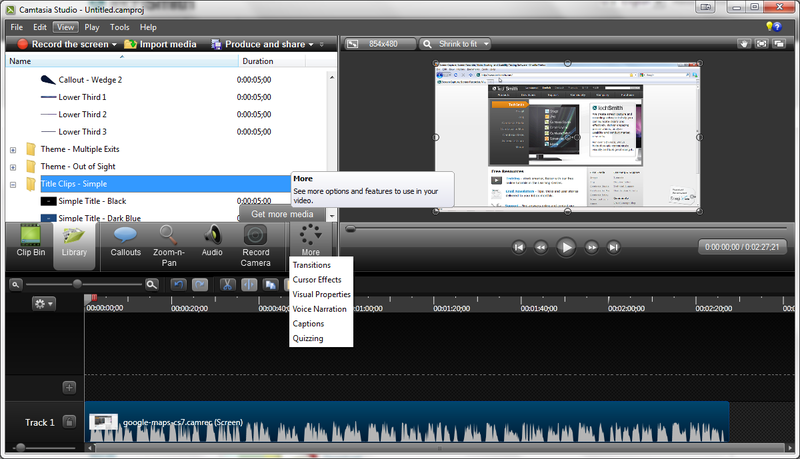 But for quick operation and if your PC has low RAM then Camtasia is best option for you. You can realize my words when you start to learn the use of this softwares. Links will provide soon for YouTube tutorials. If you are a You Tuber then Camtasia is enough for you, if you work on a prank channel or a gamming channel on youtube then Filmora is useful for you. If you work on Movie or Short Film or TV program or you want to make impressive channel trailer then Sony Vegas and the ultimate Adobe After Effect is for you.